Please fill in all the * mandatory fields. Please enter a numeric value only. Do you want help with becoming a member ? 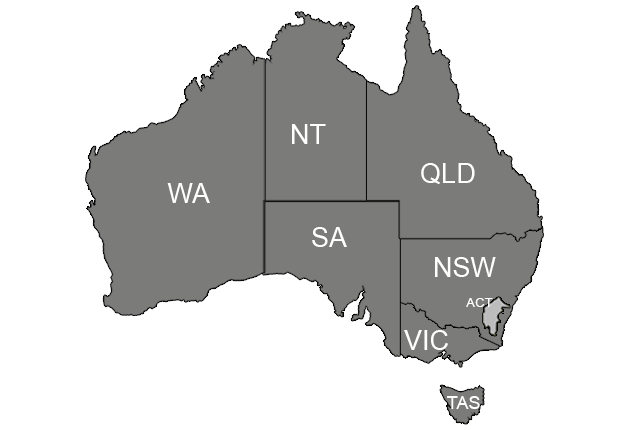 Alternatively, you can call one of our customers service team located in your state on the telephone numbers above. Please try after few minutes.